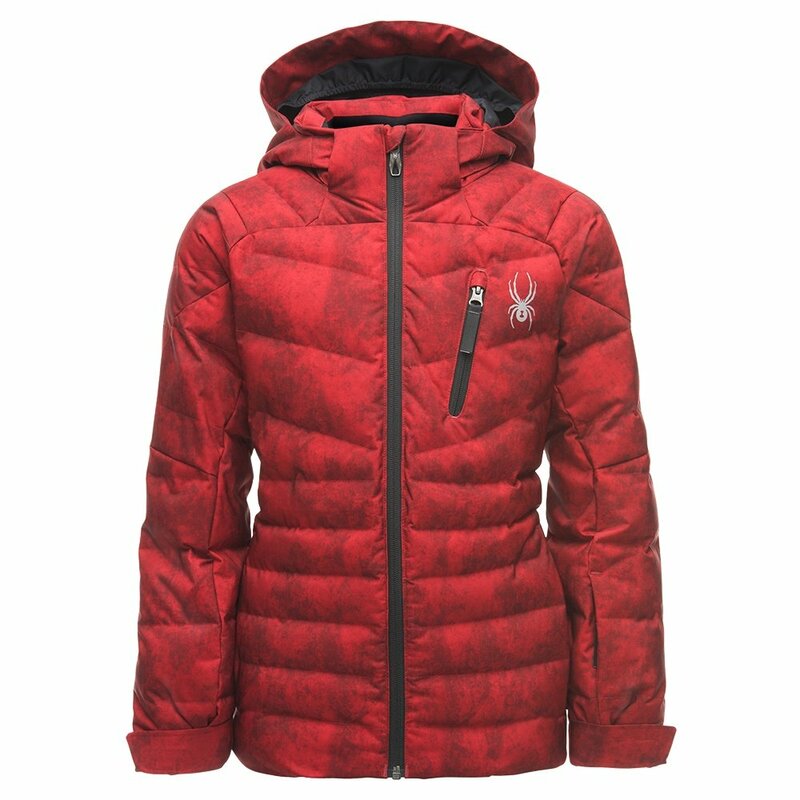 Everyone knows kids are picky when it comes to clothes — so don’t be surprised if he tells you he wants a rad down jacket, like the Spyder Impulse Synthetic Down Ski Jacket. This always-cozy jacket is filled with synthetic down, which is as lightweight and luxurious as traditional down — but it stays warm and breathable, even when it’s wet. Toss on a 10K waterproofing rating, a powder skirt, adjustable hem and a removable hood and you’ll see why the Spyder Impulse Synthetic Down Ski Jacket is what kids’ winter dreams are made of.